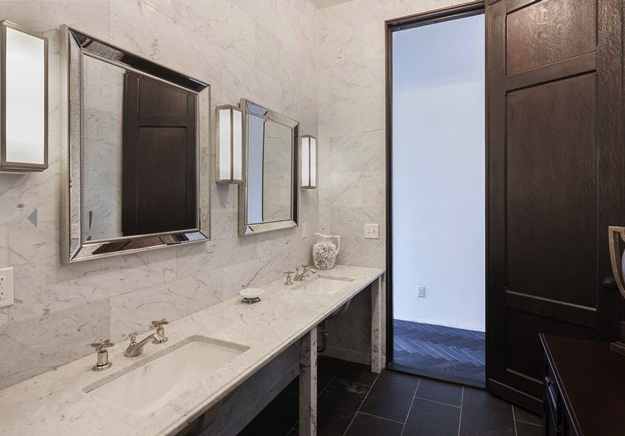 Don’t feel too bad about splashing out for a rental with an ensuite bathroom because Taylor Swift has officially taken the cake for the most OTT rental home in the entire world. The newly single songstress has returned to New York after her highly publicized break up with Calvin Harris earlier last week. 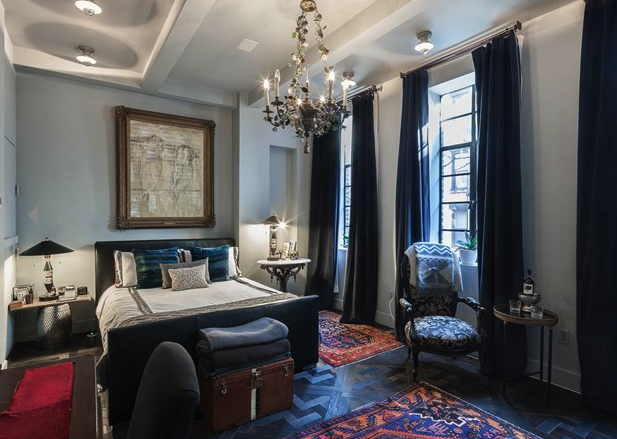 Her last year has seen her mostly abroad on tour or on break in L.A whilst the apartment she purchased in Tribeca finishes renovations. 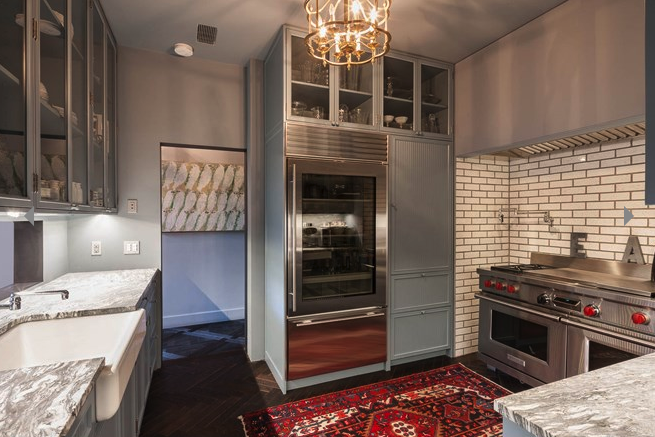 The $27 million dollar apartment isn’t expected to be completed until the end of this year, so Tay Tay found herself a pretty sweet rental to call home until then. The four story, five bedroom apartment is pretty much our dream home and is decked out in the most beautiful art deco style. The property was originally built way back in 1912 and still retains a lot of its original features and charm. 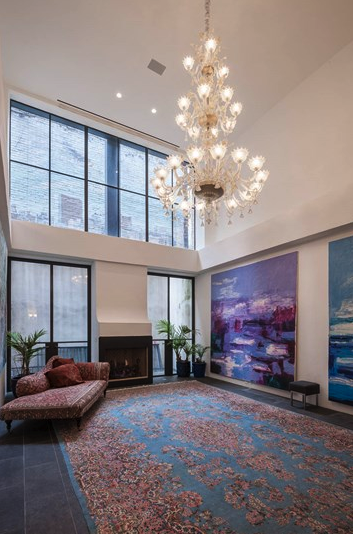 With over 5400 square feet of inside space we’re sure that T. Swizzle and her two much beloved cats will have more than enough room to watch Netflix, write songs about ex boyfriends and hold dinner parties with Gigi Hadid and Kendall Jenner. The apartment also features a stunning indoor pool fit for a queen and floor to ceiling windows in the master bedroom. We can’t help but think that for privacy reasons Tay Tay probably wont be using that one. Check out the slides below for a sneak peak into her beautiful new home.